The right ski wax will help you glide faster and more smoothly down the slopes, making it easier to turn and control your skis. To a professional racer, the speed factor can spell the difference between victory and defeat. Although not all of us ski as pros, ski wax is still important if we want to preserve our skis and enjoy a smooth experience on the mountain. But, how do you go about finding the best ski wax for you? We’re spoiled for choice when it comes to ski wax. Hard, soft, grip, glide, hydrocarbon, fluorocarbon, graphite — all these options can get really confusing! 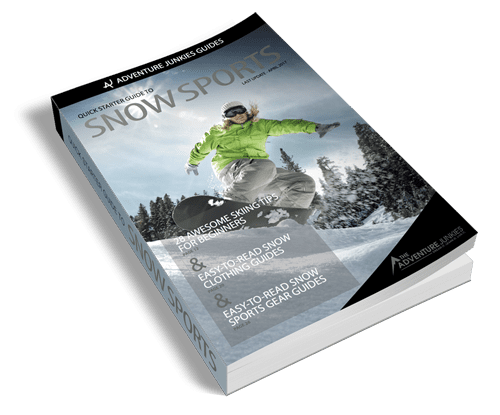 Here at The Adventure Junkies, we put together a handy guide to help you choose the perfect ski wax suited to your skiing style and the snow conditions. Downhill skiers use glide wax, which works by manipulating the thin layer of water that forms thanks to the friction between your skis (or snowboard) and the snow. 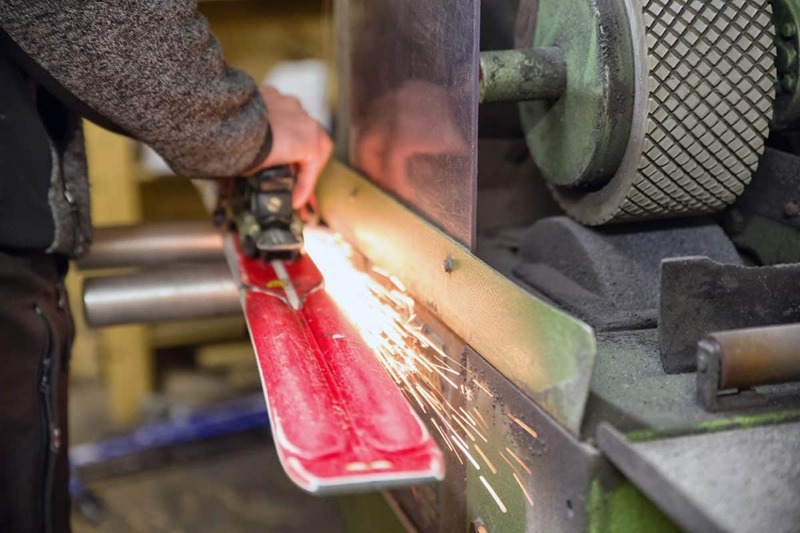 In combination with a base wax, glide wax is melted into the ski’s base material where it reduces friction so your ski can glide more smoothly. The rest of this article will focus on choosing the best glide wax for downhill skiing. Cross-country skiing requires two kinds of wax. Most of the skis will be covered in glide wax, but the middle third will usually need some kind of grip wax. You can use hard wax, klister wax or liquid spray wax, depending on the conditions. 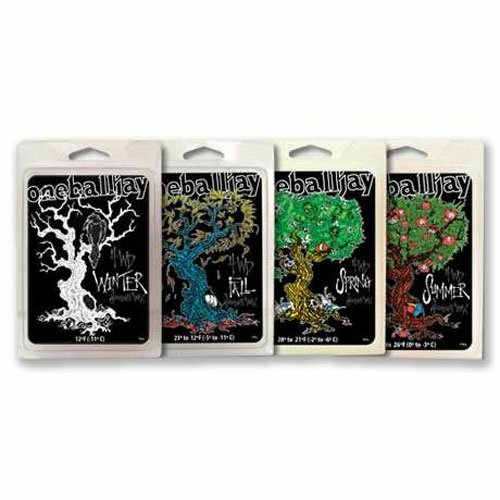 Different kinds of wax are suited to deal with varying ability levels. 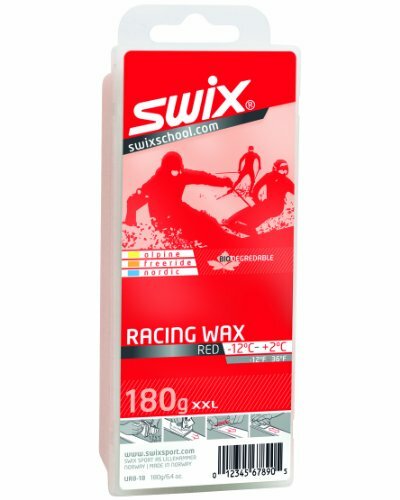 As noted by the International Skiing History Association, wax is intended to make you go faster. So, it goes without saying that expert skiers will want to wax more often and use better wax than beginners. With that said, every ski needs some kind of wax or it won’t go anywhere at all. 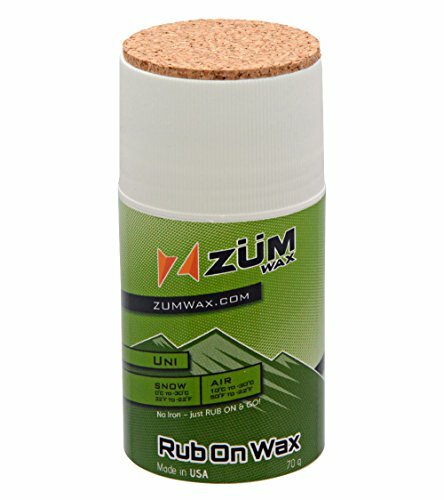 Beginner skiers interested in waxing their own skis can use rub-on wax which comes in different forms, namely, solid, liquid and paste. It doesn’t last as long, but it’s cheap and easy to apply. Rub-on wax typically lasts for one or two days. 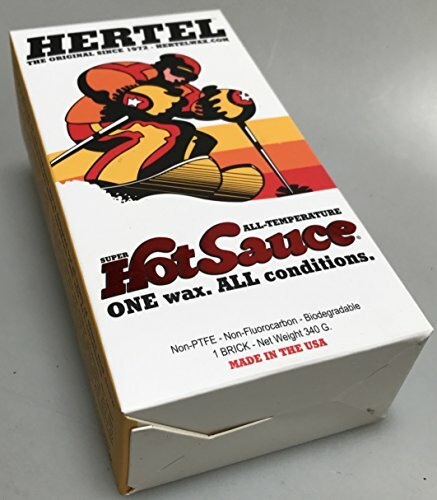 Hydrocarbon wax is usually recommended for intermediate skiers. Like most waxes, this is ironed into the ski. This means that the skier would need to have some know-how to apply it properly. 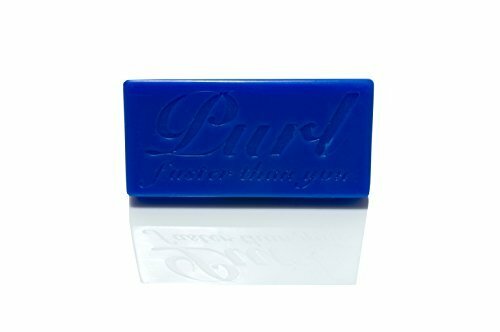 Hydrocarbon wax can give a faster glide than rub-on wax. 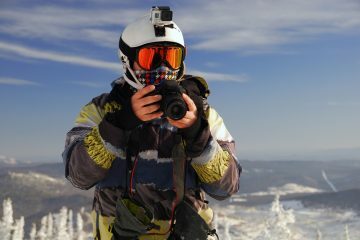 It can also increase the longevity of your skis. The next level is the low fluorocarbon wax. Fluorocarbon is water-repellent and can be added to your wax in differing proportions depending on the humidity of the snow. 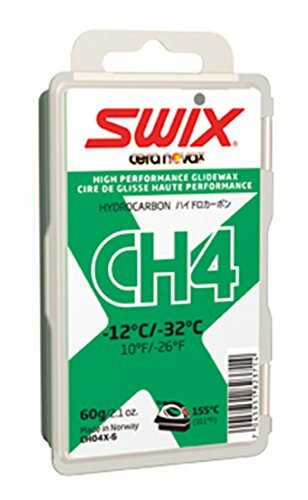 The most expensive type is the high-fluorocarbon wax which is sometimes offered with graphite built in. This type is appropriate for racers, who will notice a difference of milliseconds in their speed. If you desperately need to wax your skis on the hill, you can also use a spray wax. It won’t last as long but it will see you through until you can wax your skis properly. Warmer temperatures usually cause wetter snow, while colder temperatures bring about drier snow. Both extremes can reduce glide, so it’s important to choose a wax suited to the correct temperature. If in doubt or if the weather is rapidly changing, select a wax suited to the coldest temperature predicted for the day. Remember that colder temperatures require harder wax. Waxes list their temperature range on the packaging. You can get all-temperature waxes or temperature-specific waxes. It’s also possible to layer waxes for different temperature ranges. Slopes in the shade require wax for cooler conditions. Sunny slopes require wax for warmer conditions. Skiers who enjoy glade skiing should select waxes for slightly cooler temperatures. Ski wax works by manipulating the thin layer of water that forms thanks to the friction between your skis and the snow. Glide wax reduces friction so your ski can glide more smoothly. There are three types of friction to consider based on the snow conditions. Different waxes are specially formulated to tackle each one. Dry friction slows down your skis as they drag across the ground. This happens mostly in colder weather when the snow is less wet. Hydrocarbon wax helps defend against dry friction because it is harder than the snow. In extremely cold temperatures, your skis will go slower because the film of water will not form as easily. 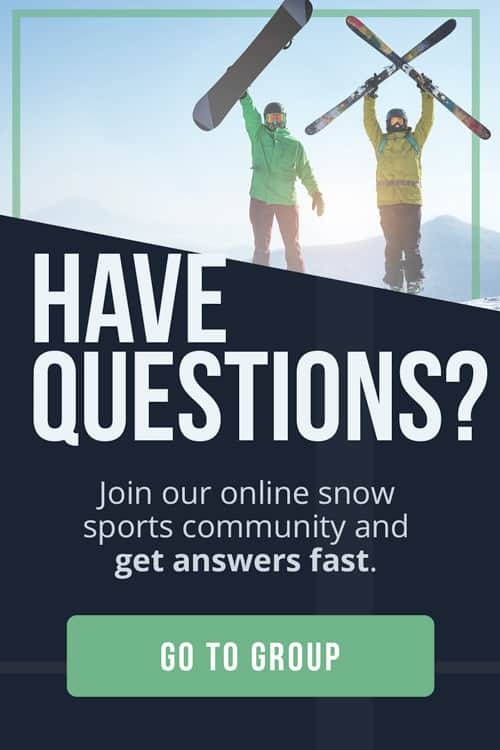 Warm weather produces wet snow, which causes wet friction between your skis and the snow. This is a suction effect that happens when the snow melts a bit. 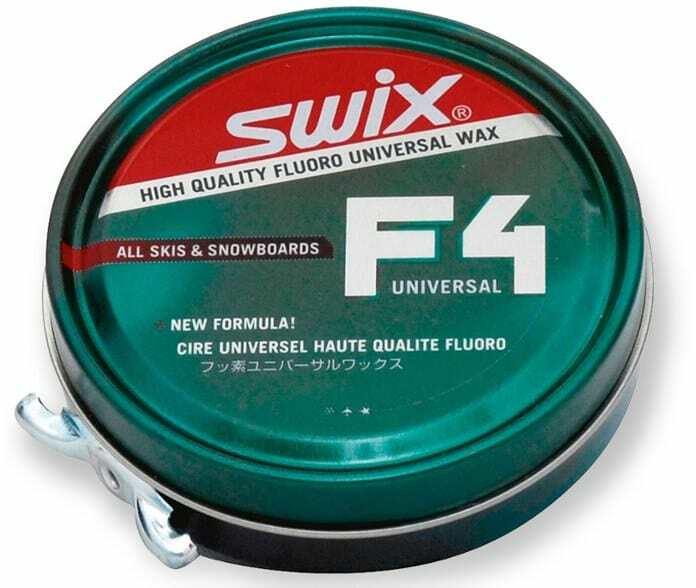 It can be reduced by adding the correct amount of fluorocarbon to the ski wax. Fluorocarbon is hydrophobic (it repels water), so it limits the suction effect. But, don’t add too much on dry days as it might cause you to not have any traction. Some waxes contain graphite or molybdenum to prevent the electrostatic friction that slows you down as your skis rub against man-made, dirty or very cold snow. This makes the ski base more durable. It’s expensive and usually used by experts. The crystals in new snow are sharp, which means the edges catch easily on your ski base and slow you down. When choosing a wax for new snow, pretend that the weather is colder than it really is in reality. Snow is referred to as “transformed” snow when it has already melted and refrozen. This softens the contours of the flakes and gives the snow pack a higher water content. Transformed snow requires a softer fluorocarbon wax. Over a day of skiing, wax seeps out of the pores of the ski and into the snow. This leaves residue on the slopes, which gradually leaks into the environment and our drinking water. Humans and animals who drink this water ingest the chemicals, as do professional waxers and people who wax their skis often. The Environmental Health News suggests that fluorocarbons can cause a plethora of health problems including elevated risks of cancer, liver damage and stroke. 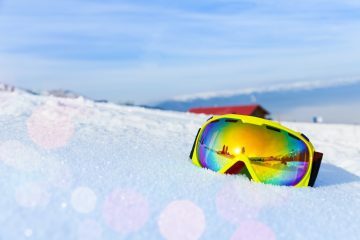 ESPN warns that professional ski waxers and parents of junior ski racers were found to have elevated levels of these toxins during ski season. It’s important to wax your skis in a well-ventilated area. 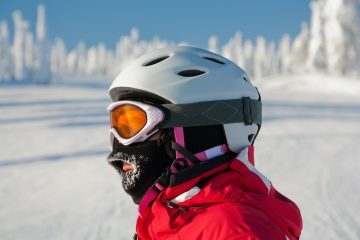 If possible, choose an eco-friendly ski wax. Many recognized brands make waxes from soy or other biodegradable products. Waxing should only be done by qualified professionals or people with the proper knowledge. Please consult a reliable source before attempting to wax your skis yourself.